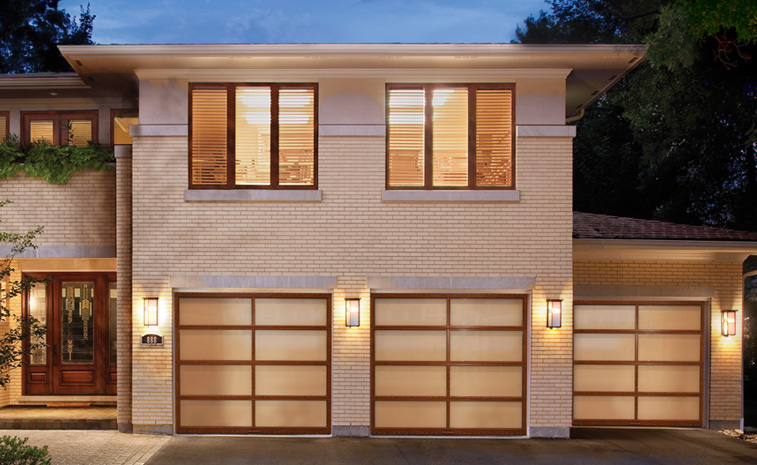 Is it time for a new garage door for your home or business, or is your current garage door just in need of repair? Have you had trouble finding the right overhead door to meet your needs? If you’re in Washtenaw County, Michigan, and you’ve been searching for the right garage door company for service, search no more. Quality Overhead Door is exactly the company you have been looking for, for commercial overhead doors, residential garage doors, and other products for your home such as entry doors and awnings. Don’t believe us? Ask the Better Business Bureau, which gave Quality Overhead Door an A+ rating, or check out our Angie’s List Super Service Award. For more than 30 years, we’ve been getting the job done and getting the job done right when it comes to garage door repair, garage door opener repair and related services. And if you’re located in the Washtenaw County area, we can do the same for you. No matter what kind of commercial door you’re seeking, the ones we install at Quality Overhead Door are held to high standards of durability and quality to hold up under even difficult workplace conditions. 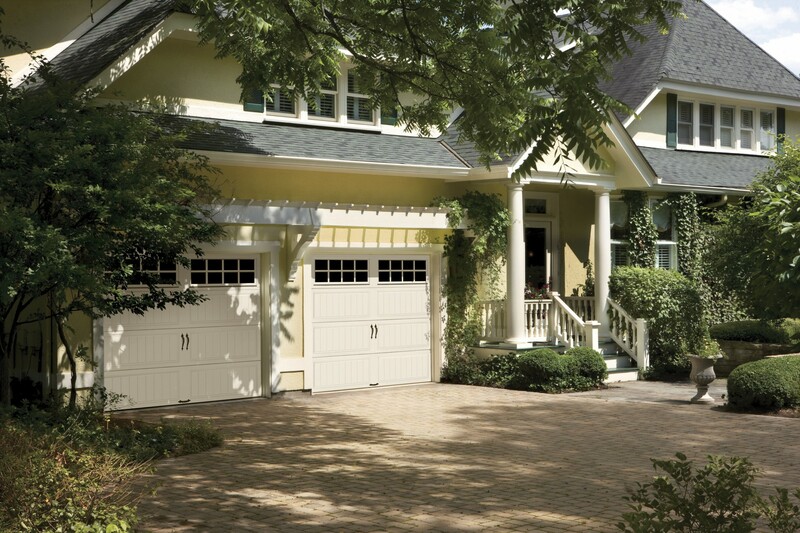 Getting just the right garage door is about more than just the brand, although that is an important piece. We want you to have exactly the door you want. With Quality Overhead Door, you can choose options for materials, additional hardware, styles and features like windows and insulation. Keep choosing options until you find just the right door for you and your home. Remember, at Quality Overhead Door for Washtenaw County, we don’t just install garage doors, we also repair them. Busted springs, dented panels – whatever the issue, our trained technicians will swoop in, diagnose the problem and fix it fast with courteous and friendly service every time. We do high-quality work with garage door openers of all kinds, too. We know when your garage door is broken, there’s no time to waste. That’s why we get to you fast and do the job with maximum efficiency so you can get back to your daily routine or running your business. 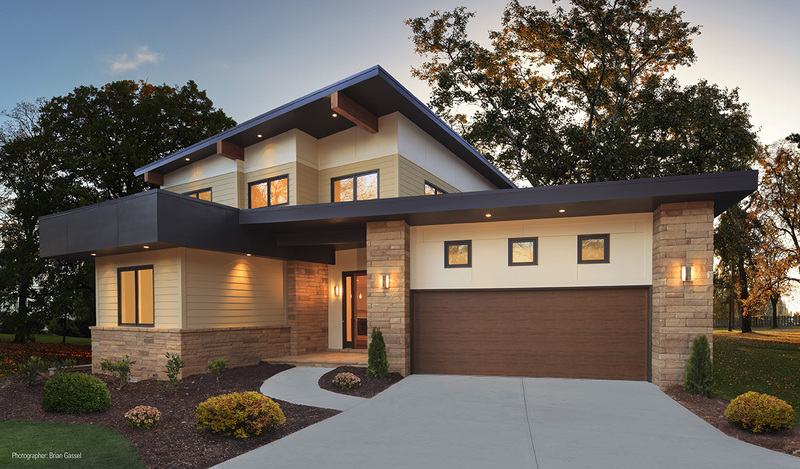 When you call for installation, maintenance or repair for your garage door, the one thing you can be sure you’ll get is peace of mind all the way through. Before the job starts, we give you a free installation estimate so you know exactly what you’re in for. When the job is done, you’ll have parts and labor warranties against future problems down the line. 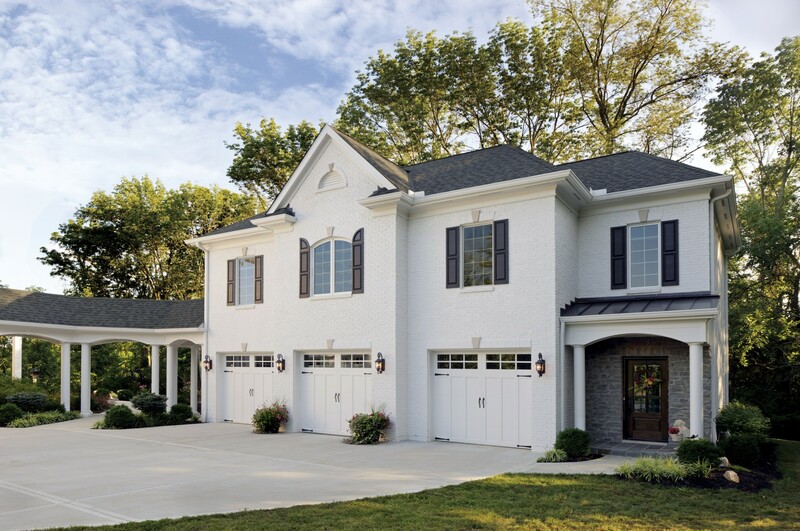 Since 1982, family owned Quality Overhead Door has been serving our clients with high-quality garage doors and openers, along with fireplaces, awnings, storm doors, entry doors and more. If you want garage door service in Washtenaw County and throughout Michigan and Ohio that can’t be beat, you want Quality Overhead Door. Contact Quality Overhead Door Today to Learn More!